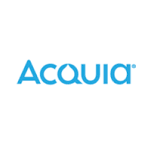 Acquia is a software-as-a-service company co-founded by Dries Buytaert and Jay Batson to provide enterprise products, services, and technical support for open-source web content management platform Drupal. JanrainJanrain offers a range of features to improve the user experience on your site as well as to gather customer data, build richer user profiles and improve the user experience. Janrain provides a way to implement social login and single sign-on on all your sites, as well as registration and data collection forms. In addition to this, the app gathers customer data to build rich user profiles. It helps to improve the user experience with social engagement tools such as comments, live chat and newsfeeds. All of this data and engagement is presented and analyzed through powerful reporting and analytics. MarketoMarketo has grown into a leader in marketing automation, but at our core we are a company for marketers, by marketers. Put your audience at the center of all your marketing with Marketo’s applications built on a robust Engagement Marketing Platform. Keep them there by continually listening to and capturing all their digital activity—their interests and behaviors—no matter where they are. 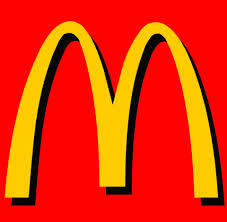 DocuratedTo compete and win in today’s world companies need to become customer centric. The customer centric organization is tailored and personalized across everything it does, from sales to marketing to product development and IT. Docurated delivers the information sales reps need to create winning presentations on any device – saving them time, shortening sales cycles, and increasing win rates. 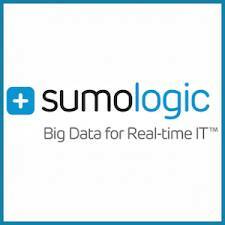 Sumo LogicSumo Logic is a software used to manage IT Management operations so that companies can improve their efficiency and save money. At WhataSoftware, we strive to bring you the best in IT Management enterprise software products. Feel free to contribute your experience by reviewing Sumo Logic. Your input helps the whole community. CloudLockCloudLock is the leading provider of cloud cybersecurity and CASB solutions, securing SaaS, PaaS, IaaS, and IaaS environments and extends custom security services to homegrown applications, as well as ISV offerings. CloudLock enables enterprises such as Whirlpool, Seagate Technology, Costco, HBO, Ahold, BBVA and the Guardian to protect data in the cloud, reduce risk, achieve compliance, manage threats, and increase business productivity. AppNetaAppNeta is the only application performance monitoring (APM) company to provide solutions for all applications – applications you develop internally, business-critical SaaS applications you use and the networks that deliver them. AppNeta’s SaaS-based solutions give Development, DevOps and IT Operations teams essential performance data to see across their web, mobile and cloud-delivered application environments as well as pinpoint tough performance bottlenecks. 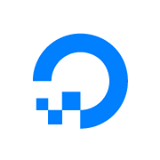 With AppNeta, customers have all of the performance data they need to assure continual and exceptional delivery of business-critical applications and end-user experience. For more information, visit www.appneta.com. CloudHealth TechnologiesCloudHealth is changing the way organizations manage cloud environments through a policy-driven approach and focus on cloud governance. The company’s cloud management platform consolidates, evaluates, analyzes and optimizes data from disparate data sources. This results in an optimally performing cloud environment, enabling enterprises and service providers to align cloud operations with business objectives, while reducing costs and ensuring service levels are being met. 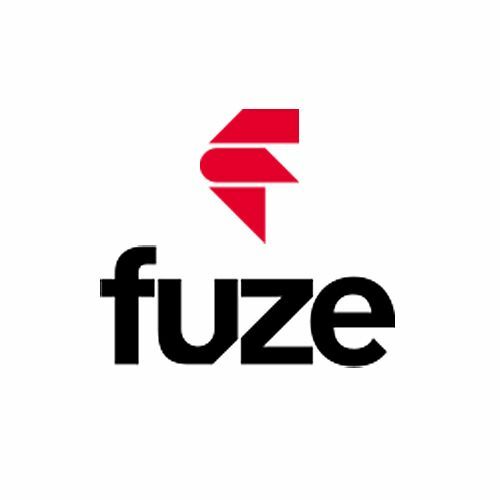 The company is backed by Scale Venture Partners, .406 Ventures and Sigma Prime Ventures and is headquartered in Boston, MA. N/APubNub is a secure global Data Stream Network (DSN) and easy to use API that enables our customers to build, scale, and manage real-time functionality for their applications and IoT devices. 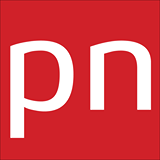 With over 60 SDKs for every platform, guaranteed 250ms worldwide data transfer times, and scalability for hundreds of millions of devices, PubNub’s unique infrastructure gives you the ability to easily build and operate world-class real-time applications and IoT devices. PubNub is headquartered in San Francisco. DigitalOceanNever run out of space with the ability to attach multiple highly available volumes up to 16TB to a Droplet. Each hypervisor has a fault tolerant and redundant 40Gbps network to ensure uptime and throughput.Easily manage your cloud with your team by inviting others and setting access permissions. An intuitive API and command line utilities allow you to run large-scale production workloads. 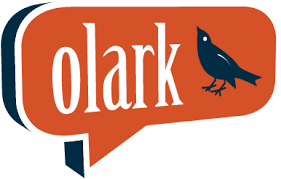 Olark live chatYou already know Olark live chat. It is that little tab in the bottom corner of a website that says, “Click Here to Chat.” Loved by sales and support, we’ve made live chat software easy and beautiful so your company can provide your online customers with real human answers. Thinking Phone NetworksThinking Phone Networks is a software used to manage Communications operations so that companies can improve their efficiency and save money. At WhataSoftware, we strive to bring you the best in Communications enterprise software products. Feel free to contribute your experience by reviewing Thinking Phone Networks. Your input helps the whole community. YeswareYesware is a software used to manage Communications operations so that companies can improve their efficiency and save money. At WhataSoftware, we strive to bring you the best in Communications enterprise software products. 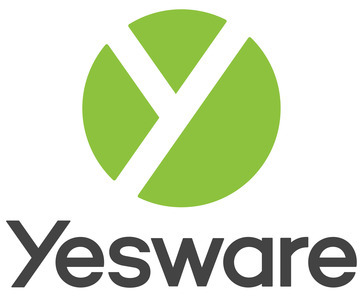 Feel free to contribute your experience by reviewing Yesware. Your input helps the whole community. EvergageThe Evergage platform delivers real-time web personalization to more than 120 million web visitors, optimizing site conversions and customer success for over 110 organizations, including Rue La La, Wayfair, Gardener’s Supply Company, Millward Brown Digital, Palms Casino Resort and Publishers Clearing House. Evergage’s solutions empower marketers and customer success teams with real-time dynamic content and inline messaging features, behavioral analytics and segmentation, and integrations with other top CRM and SaaS providers. Amazon Web ServicesIn 2006, Amazon Web Services LLC (“AWS”), an Amazon.com company, officially began offering developer customers access to in-the-cloud infrastructure services based on Amazon’s own back-end technology platform. Today, AWS is a comprehensive cloud services platform, offering compute power, storage, content delivery, and other functionality that enables businesses to cost-effectively deploy applications and services with greater flexibility, scalability, and reliability. AmplitudeAmplitude Mobile Analytics is the fastest path to user growth. Anyone in the company can use Amplitude to pinpoint the most valuable retention drivers within hours. Leveraging the industry’s most scalable mobile analytics platform you never have to worry again about increasing data volumes or surprise bills. With Amplitude, you can analyze billions of user events at a once unheard-of subscription price. Today more than 100 companies including Yik Yak, QuizUp, and Instacart are creating outsized competitive advantages from their user behavior data. ZuoraZuora is a relationship business management system that has been designed for all types of subscription groups: freelancers, small businesses, mid-sized and large enterprises, even nonprofits and public organizations. The software caters to the needs of CEOs and departments like Marketing, Operations, Finance, and IT. 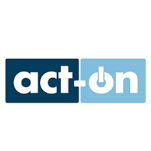 It covers a vast spectrum of industries such as SaaS, cloud, communications, media, healthcare, education, among others. 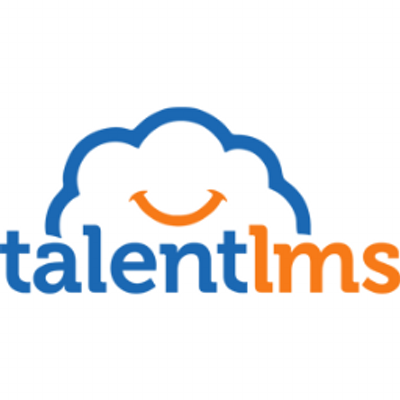 GildGild is transforming the talent acquisition industry and fundamentally changing how the world hires. Fueled by data science, consumer-friendly technology, and predictive analytics, Gild’s smart hiring platform powers the way companies find, nurture, and hire talent across all industries and functions. Gild is used by growing companies to hire the talent they need to innovate and succeed – smarter and faster. 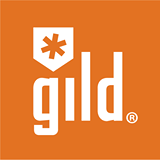 Founded in 2011, Gild is headquartered in San Francisco, with offices in Salt Lake City and Milan. 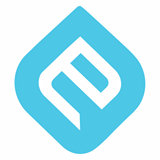 Embed.lyThe most effective platform on the web to engage your audience through rich media embeds. 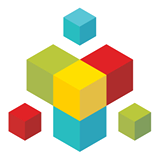 Embedly provides you with actionable analytics, thoughtful related content, and proven results. Embedly, Inc. provides a service which makes every URL on the Internet embeddable for any website or web application in which it is posted. Currently, Embedly serves over 500,000 embeds per day to over 200 sites. LingotekLingotek | The Translation Network helps your business access new markets and customers. We do this by providing Inside CMS modules, a sophisticated translation management system and a professional translation services network. Our fully hosted cloud-base translation software, located in the Amazon Elastic Compute Cloud (EC2), provides you completely transparent access to every aspect of the translation process. Aha!Brian de Haaff and Dr. Chris Waters founded Aha! in the spring of 2013 in Menlo Park, California. They wanted to help themselves and product development teams just like them build better software. Collectively, they have founded or been early employees of six cloud- based technology companies in Silicon Valley, where they have led product and engineering.